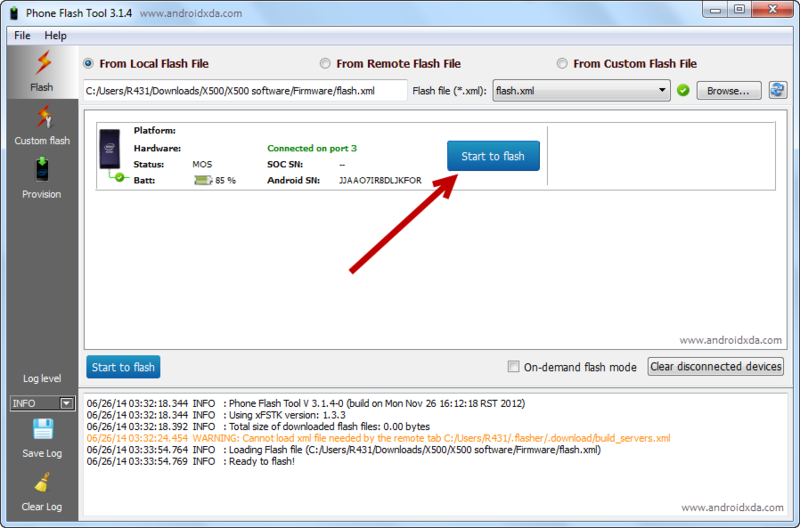 These Are The Instruction To Flash Stok Rom On Intel Chipset Based Smart Phone Using Intel Phone Flash Tool. Requrments- Your Android Smart Phone Shout Have At Last 40/50% Of Bettry Perform The Flash Process. 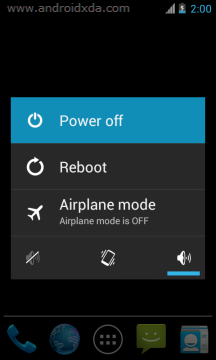 Setup 3- Power Off Your Android Smart Phone . Setup 5- Now,Install Intel Phone Flash Tool(You Have DownloadThese File In Setup On Your Computure .Once Installation Is Complet Open It . 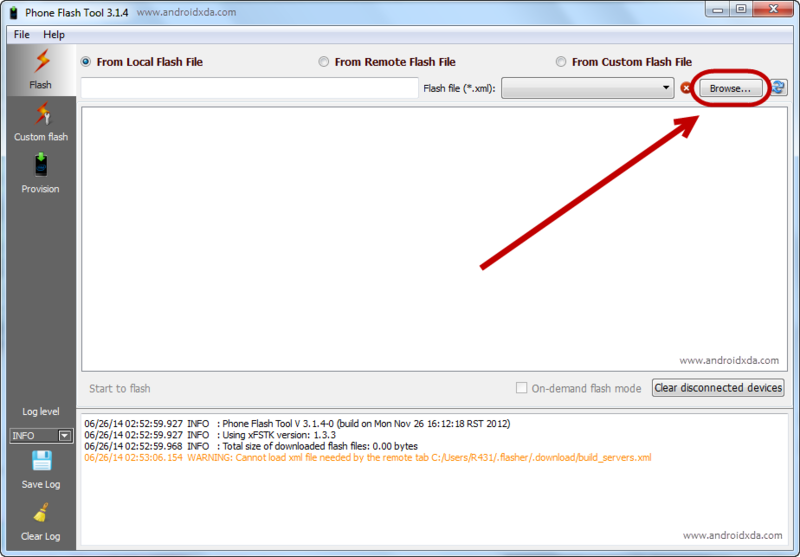 Setup 6-Once Intel Phone Flash Tool Is Launched, Click On The Browse Button From The Right . Setup 9-OnceYou Have Successfully Added Your Smart Phone To The Computure ,Intel Flash tool Will Show In The Blank Area. Setup 10- Now Click On The Start To Flash Button To Begin The Flashing Process. 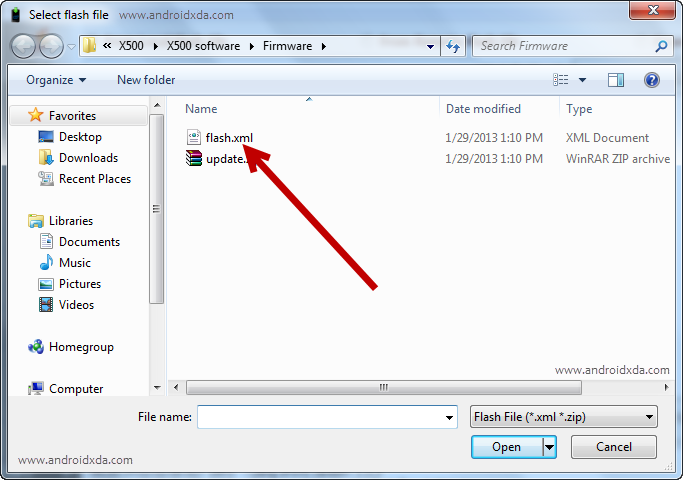 Setup 13- Now Close Intel Phone Flash Tool Application And Disconnect Your Android Smart Phone From The Computer.